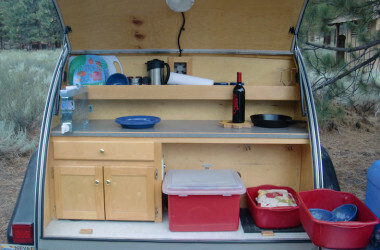 Do you struggle with fitting everything you want into your teardrop’s galley kitchen? 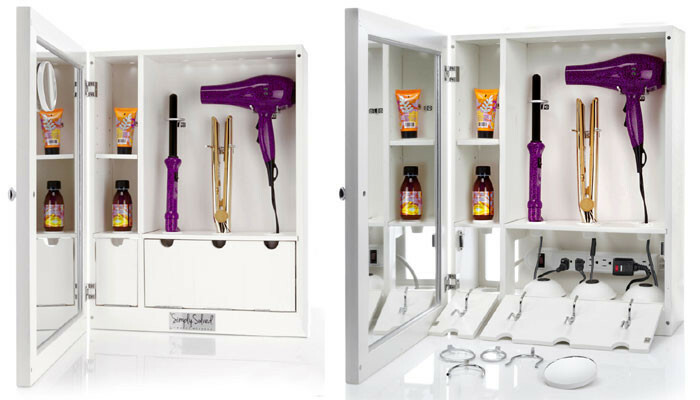 Here’s how one avid camper stores her cookware. 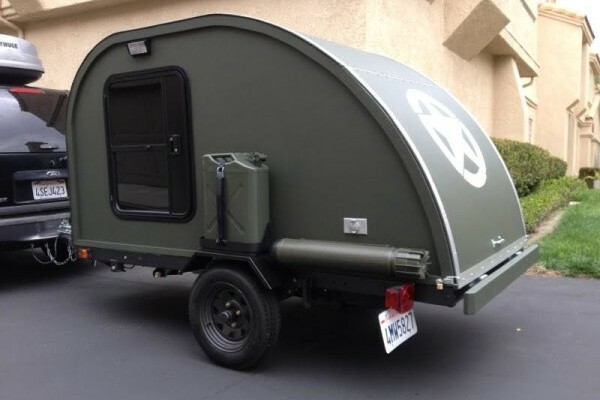 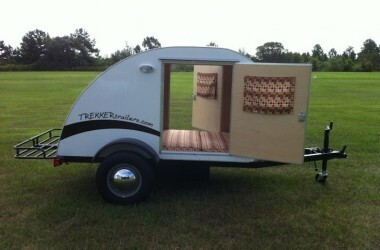 Trekker Trailers builds custom teardrop campers that are inexpensive and fun to use. 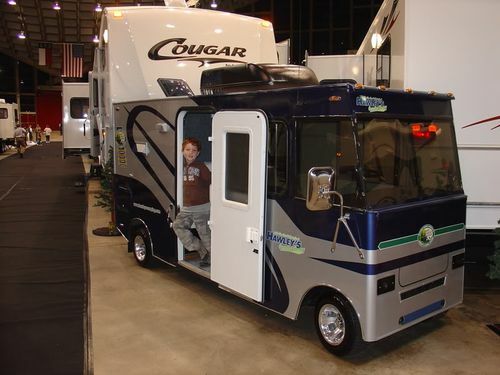 See their Simple Sleeper model here. 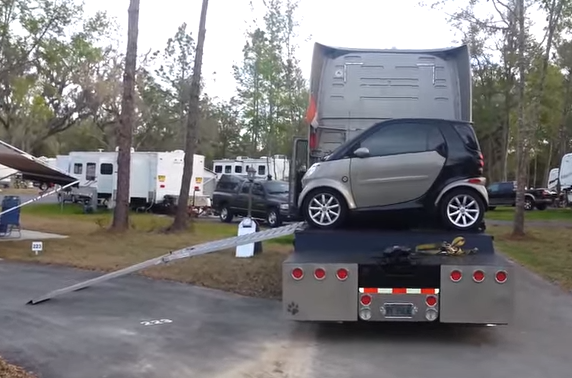 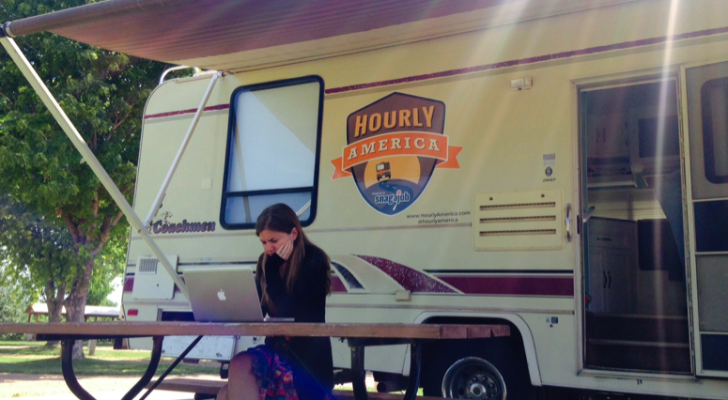 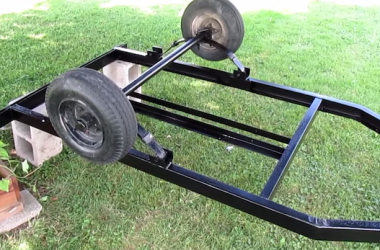 One of the most important parts of a new DIY camper build is selecting the right trailer. 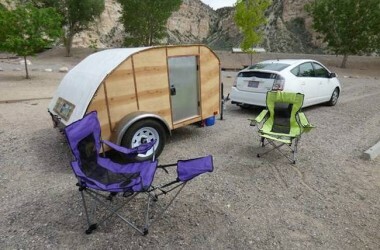 Listen to what one experienced builder has to say about the topic. 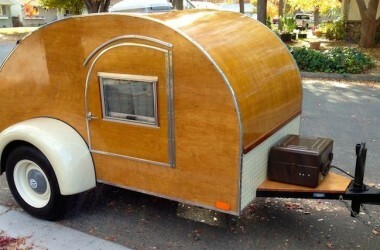 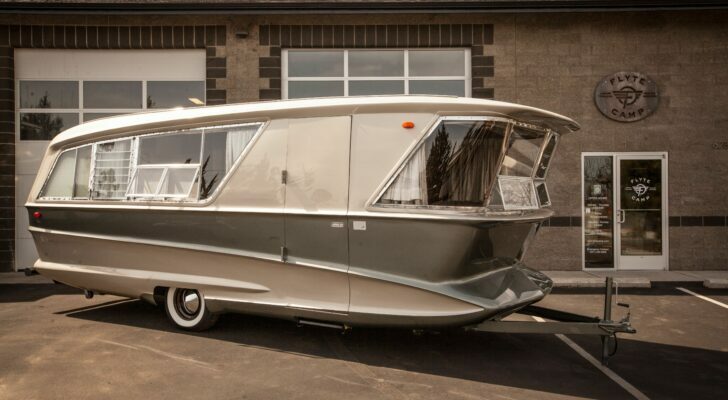 This birch teardrop camper looks like it’s from the 1940s, but it was actually just completed in 2013 after six years of work.